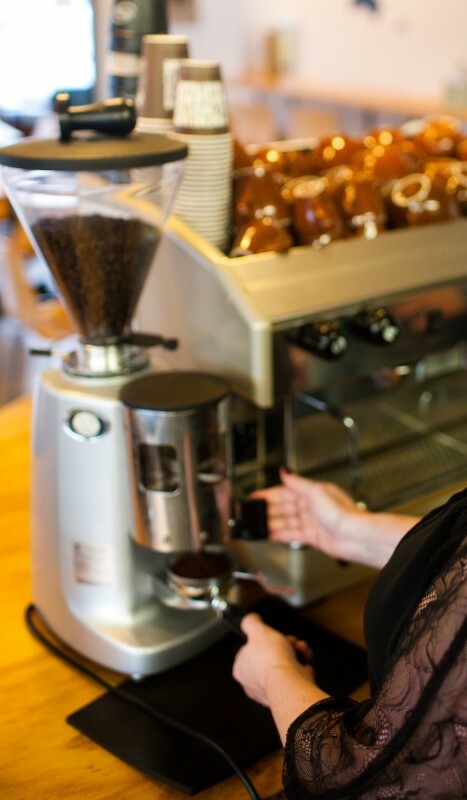 Having owned and operated our own cafe for 5 years and working with cafe owners for 14 years, we know first hand the challenges, pitfalls and difficulties a cafe owner can encounter on a daily basis. Operating a cafe can be so much fun and very rewarding - once you get your formula just right and that can take time and a lot of hard slog. We listen and learn, so we have a clear understanding of how we can assist in the long term success of your business. We recognise every business is unique and has individual requirements and challenges - And we've experienced the lot over the years. We are resolute about the importance barista training - it's essential for both our businesses that all FOH staff are making simply the very best, most consistent beverages everytime. This list is by no means finite and we welcome new challenges; as opportunities to learn more about our exciting industry.